Thank you for supporting kiwi. Your contribution is vital to help protect these unique and endangered birds. 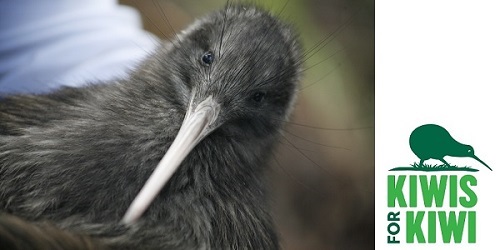 Your generous donation will help to ensure that kiwi can live safely in their natural habitats. With your help, we can make sure that kiwi survive and thrive. To increase the impact of your wonderful support even further, please select to make a regular donation. The work to keep kiwi safe is a long-term commitment. By choosing to donate regularly, you're helping support this commitment by funding the long-term projects necessary to take kiwi from endangered to everywhere. $75, which could help pay for "Eggstra security"